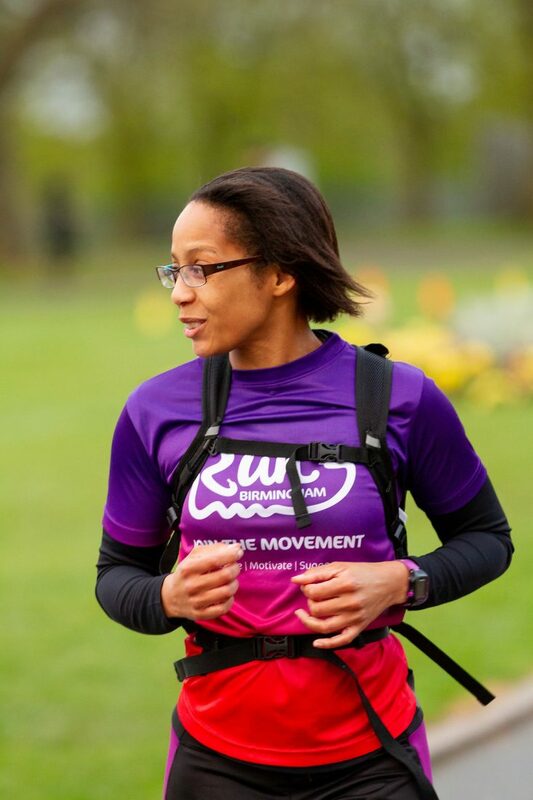 The Active Wellbeing Society are looking for passionate and enthusiastic individuals to help inspire and encourage communities in Birmingham to become more active. 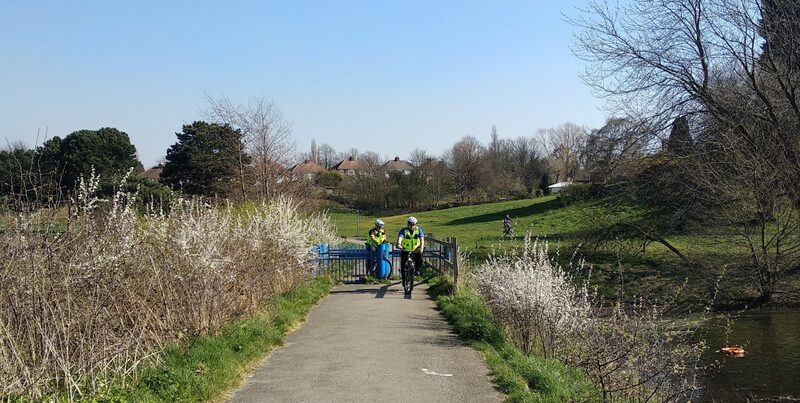 The new roles aim to organise and motivate people to get involved with local community activities, including social, civic and physical activities. As Local Community Action Officer you will be leading on and helping communities bring about social change and improve the quality of life in their local area. Four Local Community Action Officer Roles have been created with recruitment deadlines as soon as this Monday! 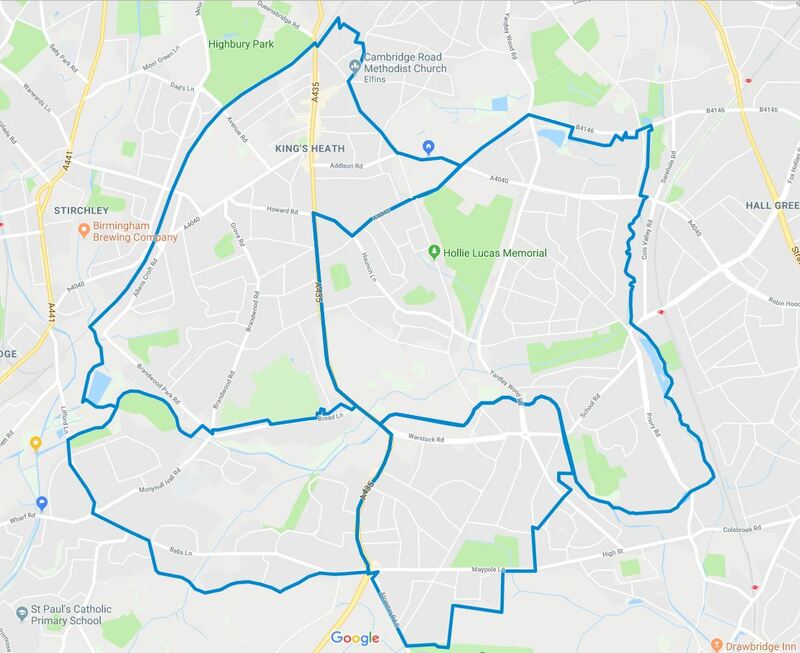 The first two roles with deadlines on 8th April include work in areas such as Sparkbrook, Alum Rock, Bordesley Green, Heartlands, Small Heath, South Yardley, Tysley & Hay Mills, Yardley West & Stetchford, Washwood Heath and Balsall Heath West, Bordesley & Highgate, Ladywood, Nechells, North Edgbaston. The Active Wellbeing Society are looking for individuals with creative ideas, diverse range of community connections and the ability to motivate and inspire communities. The roles have been created in order to deliver the ambitions of Sport England’s Active Communities Programme. 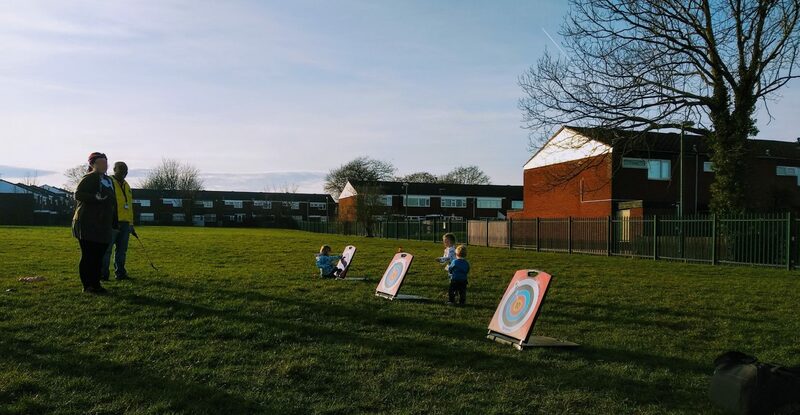 Birmingham and Solihull are one of 12 Local Delivery Pilots across England that are looking at innovative ways to reduce the levels of inactivity in our most disadvantaged communities. The postholder will be employed by The Active Wellbeing Society (TAWS) which is an independent community benefit society and works with some of the poorest communities in Birmingham & Solihull to improve people’s health and wellbeing through physical activity. 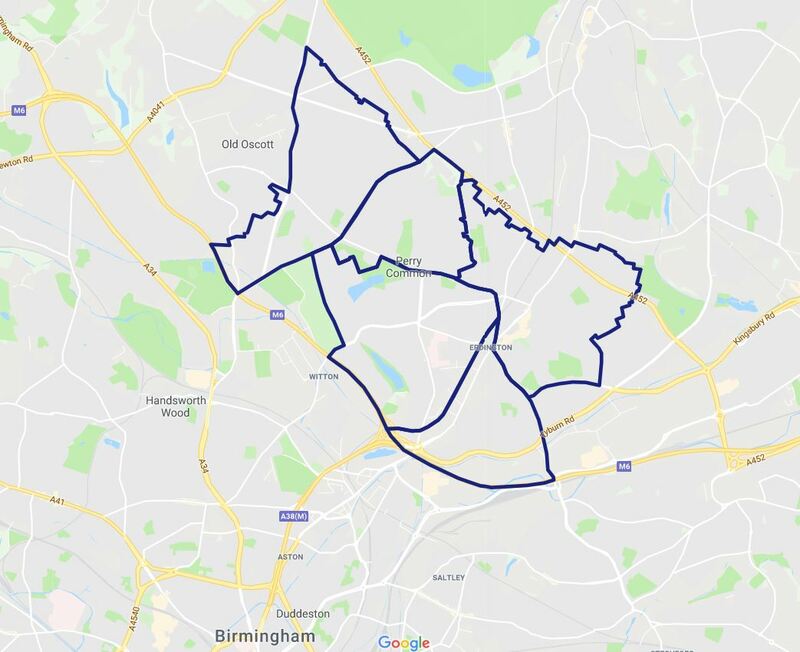 Local Community Action Officer for Sparkbrook, Alum Rock, Bordesley Green, Heartlands, Small Heath, South Yardley, Tysley & Hay Mills, Yardley West & Stetchford, Washwood Heath. Assessment days and Interviews will be held on 23rd & 24th April. Local Community Action Officer for Balsall Heath West, Bordesley & Highgate, Ladywood, Nechells, North Edgbaston. Assessment days and Interviews will be held on 2nd & 3rd May. 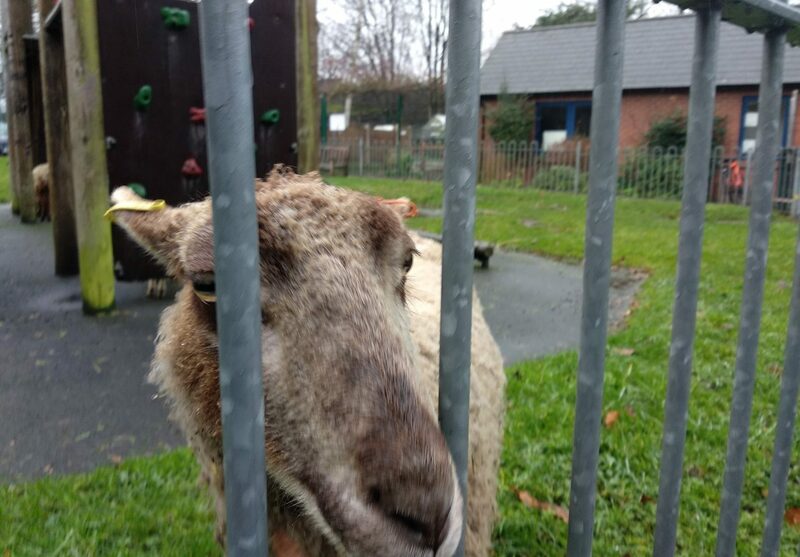 For any queries please contact ActiveCommunities@theaws.org or phone 0121 728 7030. 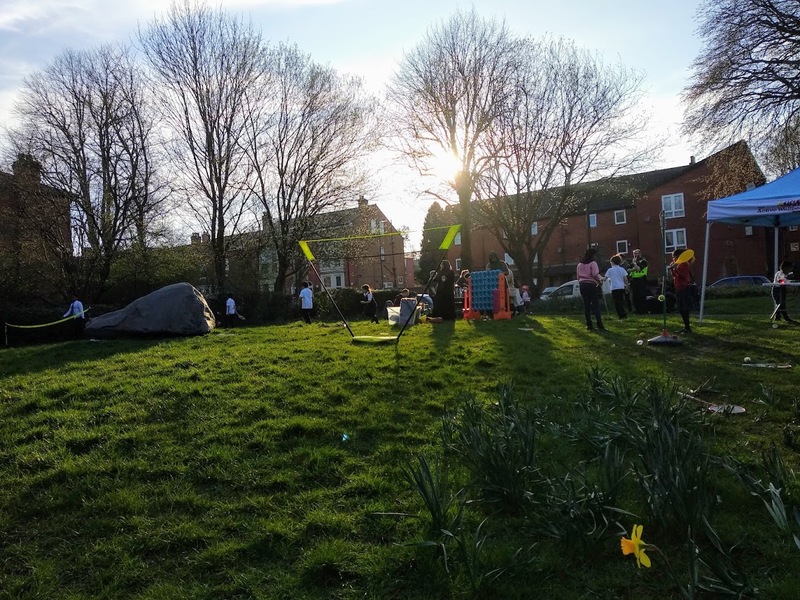 At the end of last month on Wednesday the 20th of March; The Active Well-being Society supported The Accord group to host a community sports and natter day at Trafalgar Road, pocket Park in Balsall Heath/Mosley. The event was centered on creating a discussion with residents to hear their priorities and to find out more about Active Communities.